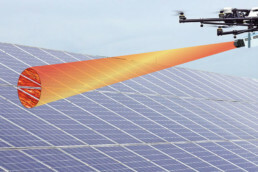 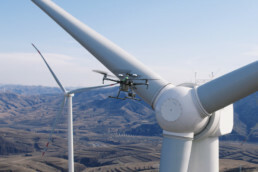 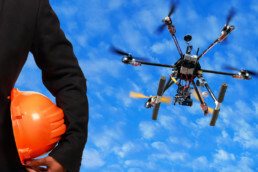 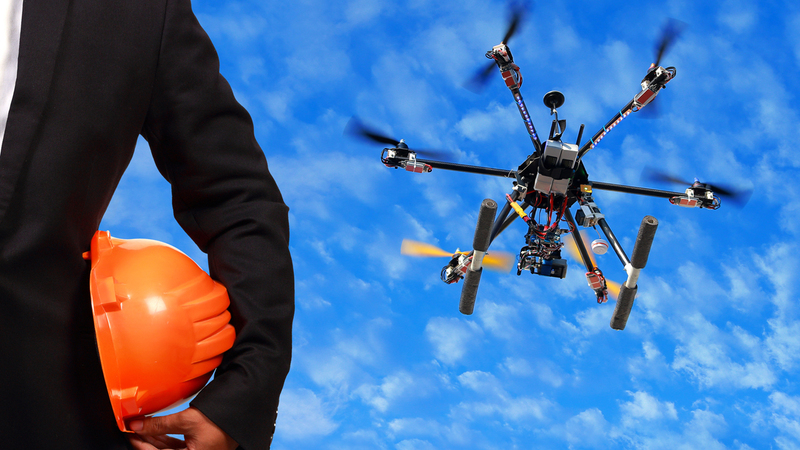 Drone inspection makes it possible to access areas that may pose health, safety and environmental risks in a faster way without posing any health or safety risks. 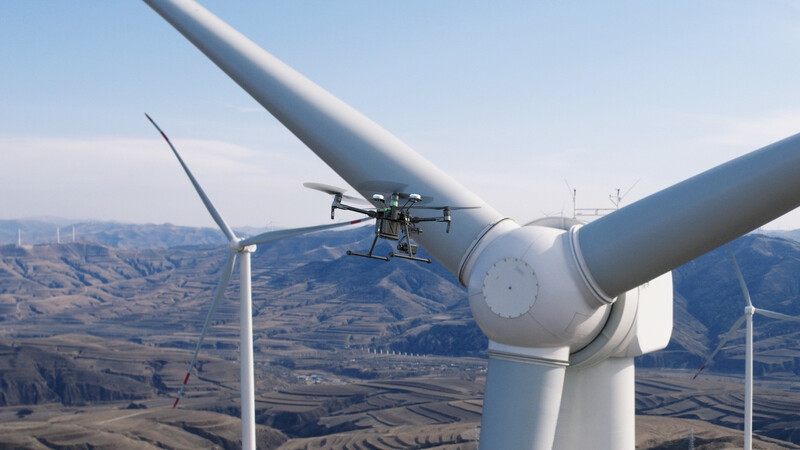 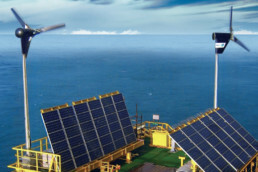 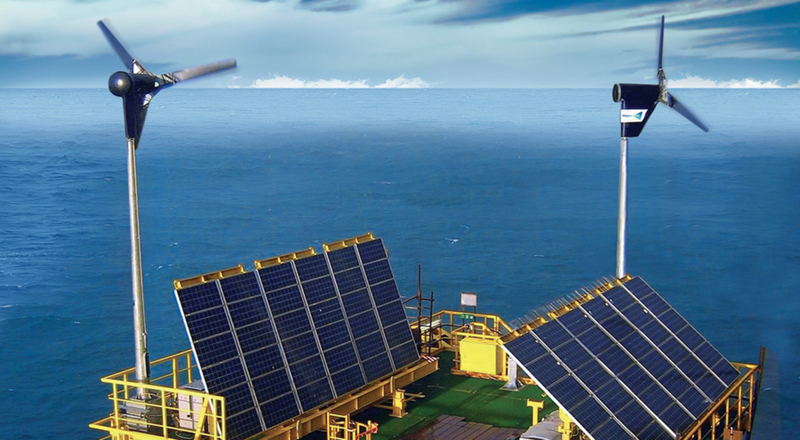 Visual inspection by an unmanned drone is a quick and cost effective inspection method of critical areas on onshore and offshore constructions. 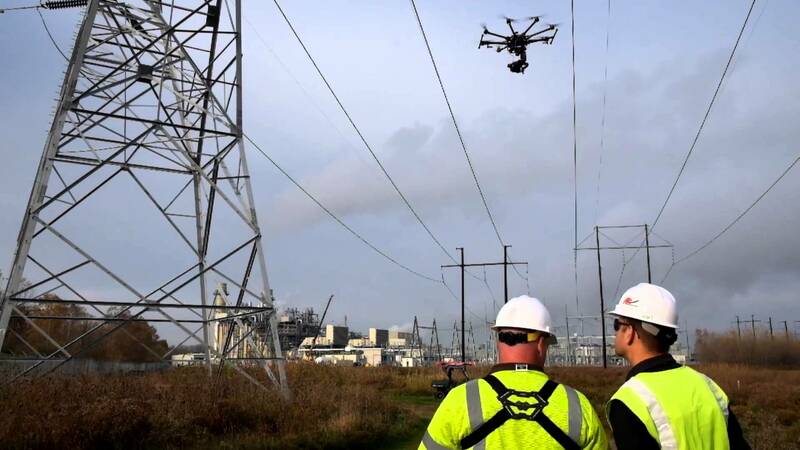 Drone inspection enables access to otherwise inaccessible structures and details, offering immediate action as an alternative to more traditional, time consuming and costly inspection methods like sky-lifts, cherry pickers and scaffolding. 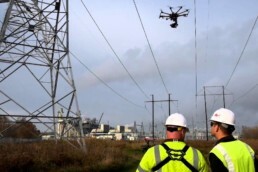 Leak inspection of district heating piping.